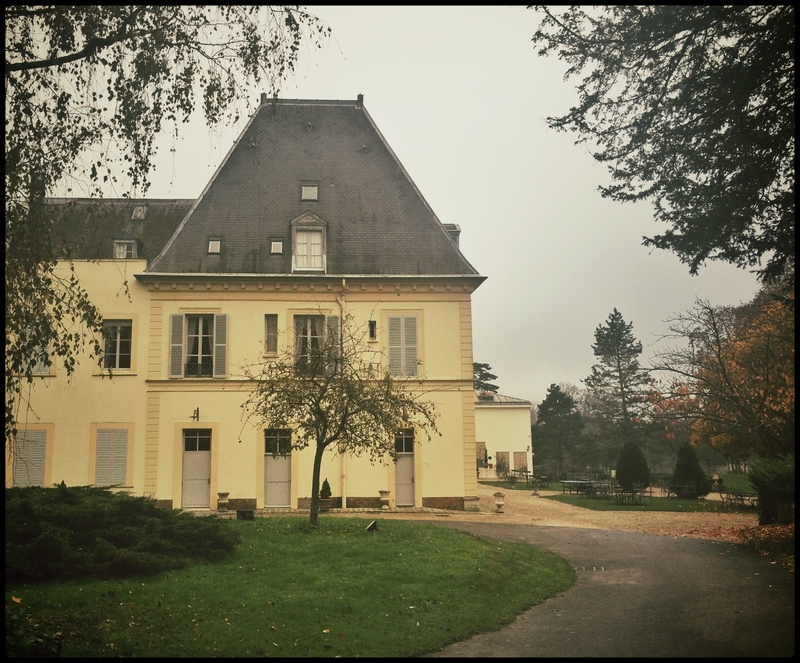 Any given day one could work in the office, or one could work in a château in the countryside. Preferably from the little attic room with the writer’s window. Categories: Travel | Tags: buildings, France, history | Permalink.